November each year is World Vegan month. The awareness month was established in 1994 to commemorate the forward movement of the ideology, as well as the creation of The Vegan Society in the UK in November 50 years prior. Vegans lead a life which seeks to exclude, as far as is possible and practicable, all forms of exploitation of, and cruelty to, animals for food, clothing or any other purpose. One thing all vegans have in common is a plant-based diet avoiding all animal foods such as meat (including fish, shellfish and insects), dairy, eggs and honey - as well as not using animal-derived products such as leather or any tested on animals. 15 to 34-year olds make up 42% of Britain’s vegans, and have taken to social media platforms like Instagram to share everything from their eco-friendly lifestyles to animal rights activism – ‘vegan’ has over 54 million hashtags. The Vegan Society was first registered as a charity in August 1964 and has undergone a few changes to form the present-day charity. 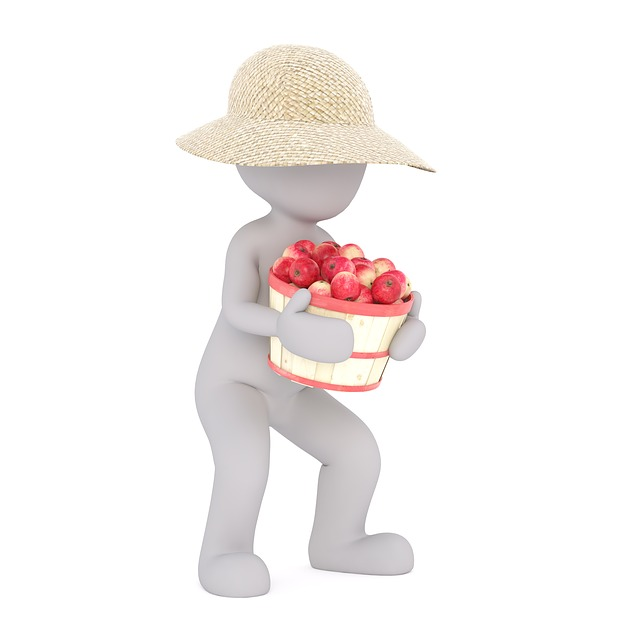 The definition of veganism and the charitable objects of the society have been amended and refined over the years and by 1988 the definition veganism was finally defined by the charity. In November 1944, Donald Watson called a meeting with five other non-dairy vegetarians, including Elsie Shrigley, to discuss non-dairy vegetarian diets and lifestyles. Though many held similar views at the time, these six pioneers were the first to actively found a new movement. The group felt a new word was required to describe them and they settled on ‘vegan’, a word that Donald Watson later described as containing the first three and last two letters of ‘vegetarian’. In the words of Donald Watson, it marked “the beginning and end of vegetarian.” The word vegan was coined by Donald Watson. People for the Ethical Treatment of Animals (PETA). With more than 6.5 million members and supporters it is the largest animal rights organization in the world. PETA focuses attention on the four areas where animals are used in laboratories, in the food industry, in the clothing trade and in the entertainment industry. They also work on a variety of other issues, including the cruel killing of rodents, birds, and other animals which are often considered “pests” as well as cruelty to domesticated animals. With an increasing interest in animal welfare, the trend is prompting real change in the beauty industry: more than 6% of products launched in the UK in 2017 were certified as vegan and that figure is expected to double in the next five years. Vegan certification verifies that products (and all their ingredients) have not been tested on animals and are free from any kind of animal extract. To achieve this is no mean feat considering staple skincare ingredients such as glycerine, collagen, gelatine and retinol are all traditionally derived from livestock – or their by-products (honey and beeswax, for example). PLANT FACED is one of the new fashion brands making cruelty-free lifestyle streetwear which is made ethically. Their focus is on being 100% ethical, independently owned vegan streetwear clothing label to make sustainability fashionable. They have a core belief in supporting safe, humane, ethical manufacturing practices, as well as using eco-conscious, organic or plant-based materials wherever possible. The range is hand screen printed using eco-friendly water-based inks. Vegan makeup brushes used to be hard to come by, but in recent years brands such as The Body Shop and Spectrum have created brushes made with non-animal bristles. Body shop has been a vegetarian and cruelty-free brand since 1976 and over half their beauty products are vegan. German beauty brand Bilou came to the UK in 2017 and can be found in Superdrug. Bilou do not use any products derived from animals and our products are 100% vegan. 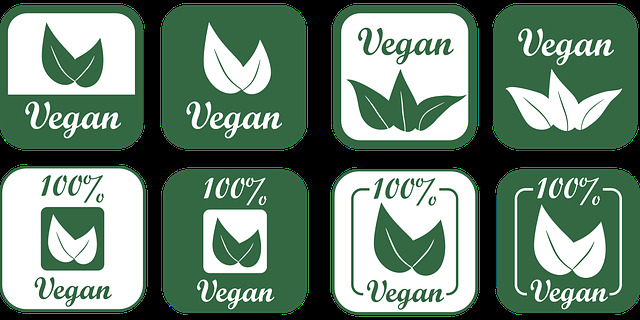 This means that all the products are suitable for vegans without exception and the brand has even been added to the positive PETA list. They we do not support animal testing; Such tests are now subject to an overall ban in accordance with Article 18 of the EU Cosmetics Regulation. All their products have been tested for skin compatibility. Dermatest has been tested by dermatologists using an epicutaneous test.